KoreaTravelEasy is now offering ‘SBS Inkigayo Super Concert’ tickets with other fun activities/shuttle buses from Seoul! Book NOW! Don’t miss this chance with Concert Ticket and Shuttle Bus Package! Check Out our BEST DEAL to Meet the Dreamed Idol BTS and more! 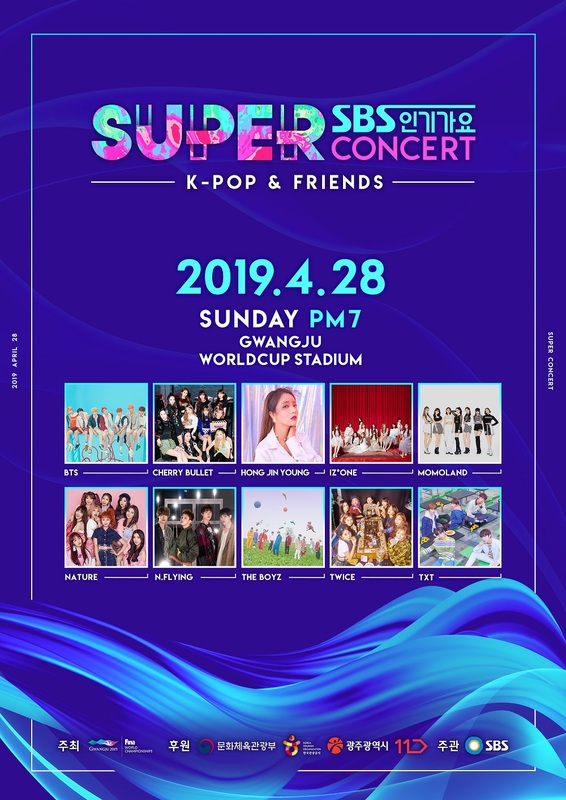 Lineup: BTS, MOMOLAND, TWICE, IZ’ONE, N.Flying, NATURE, CHERRY BULLET, HONG JIN YOUNG, THE BOYZ and TXT!